The best things can certainly come in small packages! Take MAC for instance. The premium make-up brand has a tiny surprise that’ll surely brighten your mood. Any guesses? It’s the Little MAC Collection! The same luxe features of their bestsellers in compact, travel-friendly packaging. 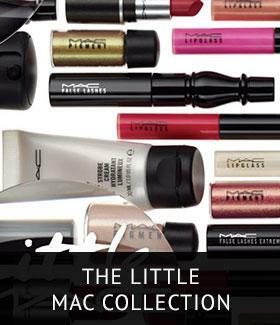 Here’s a sneak-peek into the must have Little MAC Collection! 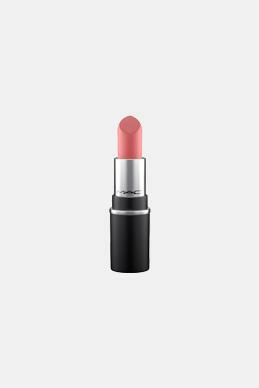 MAC has certainly set the standard when it comes to lipsticks, there’s no denying. And with Little MAC Collection lipsticks here, you won’t have to settle for just one colour. Say yes to variety with a handful of these tiny bullet-sized beauties. Don’t forget the luscious red of the Ruby Woo Retro Matte Lipstick. 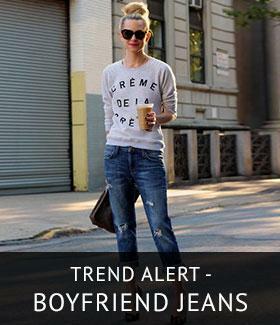 Swipe it on and instantly get the vintage ‘80s look. And, there’s more! Pick from an array of matte and satin lip bullets in rich pigments and bestseller shades like Sin, Russian Red, and Twig! This isn’t a typo, we do mean lipglass. And, MAC has a good reason to back it up too! Find out for yourself the moment you glide on the Lipglass from the Little MAC Collection. The glass-like finish with just the right hint of colour is ‘the USP’ of this product. And believe us, lip gloss is only set to get glossier, with a glassy, super reflective finish. Take a cue from global makeup artists like Naeem Khan and Yang Li who’ve made it a runway staple this year! Jump on the bandwagon with Little MAC’s Lipglass range. Think pigment, think ‘eyeshadow’! But why stop there? Here’s a versatile product that can be used on your lips, cheeks and even as an eyeliner! Trust the Little MAC’s pigment collection to do your bidding. Encased in a portable packing, the loose powder formula is designed to last long, sans the caking and streaking. You’ll be left with a look that’s ‘au naturel’ but with a hint of glam. Pick your colour today! We all want to add a set of false lashes to get that voluptuous lash line. But more often than not, we’re short on time. Don’t let that dampen your spirits. The Little MAC Collection has your back. Drum rolls, please! Presenting the False Lashes Extreme and In-Dimension Lash Mascara Range designed to deliver a rich coat of colour across the length of your lashes in a single swipe. Get your hands on the intense black of the False Lashes Extreme or the bright popping colour palette of the In-Dimension Range and watch the volumizing transformation. Here’s all the ‘upliftment’ your lash line needs, no pun intended! Your makeup is all done, but something’s amiss. Can’t pin-point what? 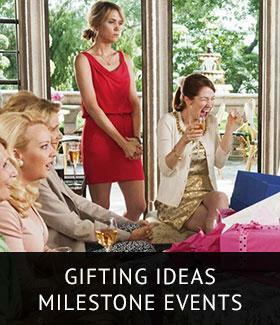 Maybe it’s that ‘finishing touch’ you’re lacking? 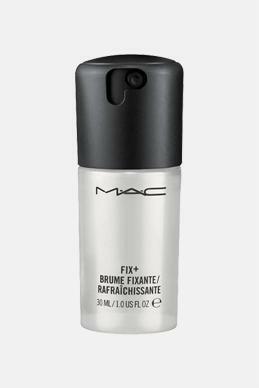 Prep + Prime Fix + from the Little MAC Collection is just the product to wrap up your makeup routine. Designed to fit in your palms, this compact bottle with a quick dispenser is infused with a blend of natural ingredients like green tea, cucumber, and chamomile. 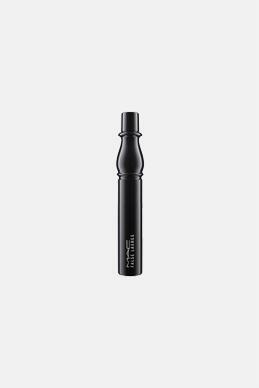 Use it to lock in your makeup or to touch it up on-the-go. 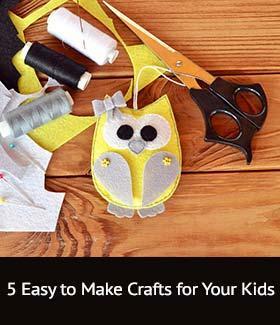 Here’s one quick fix we can vouch for! Somedays, even after you’re done with your makeup routine, you can’t seem to get rid of that ‘monday blues’ kind of look from your face. 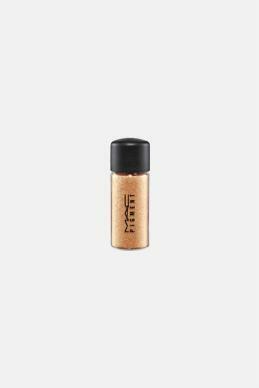 The Little MAC Collection has got just the makeup product you need. 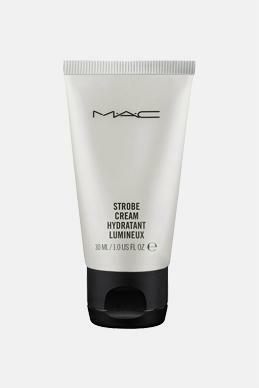 It’s the Strobe Cream! Apply it on your cheekbones and over the under eye area. It instantly brightens up your face. And the best part, it gives your skin a glowing look when exposed to light, be it at the office or outdoors in the sunlight! Once done with your hectic day, you just want to get rid of all the makeup and dirt particles that tend to settle onto your face. Or you just need to freshen up your pretty face during the day. 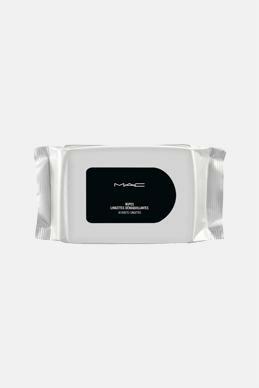 The Little MAC Collection’s Wipes are just the trick. It helps remove makeup and grime immediately. And it contains protective vitamin E. So your face is hydrated and nourished at the same time! Compact and designed to fit in your bag, have all your luxury beauty essentials sorted by getting your hands on the Little MAC Collection. MAC is the place to begin! Checkout our next Article "360-Degree Skincare By The Face Shop"